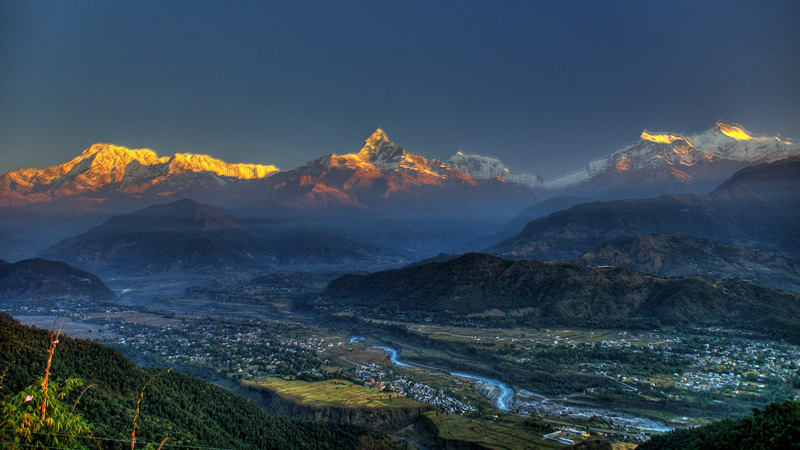 Pokhara is the third largest city of Nepal. 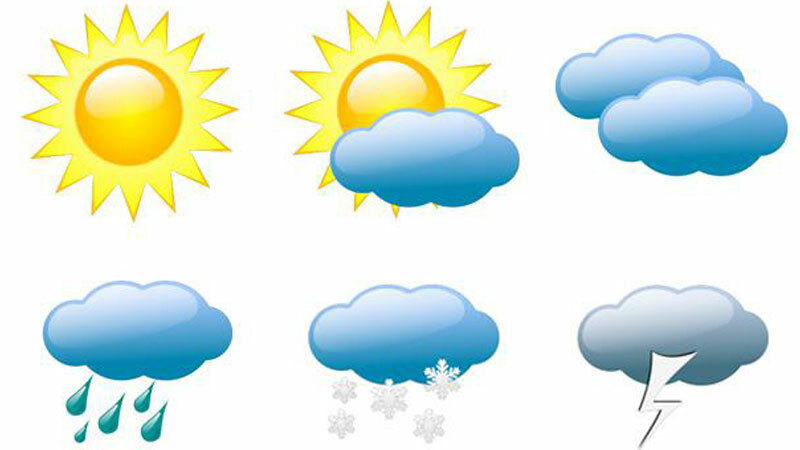 The city is located approximately 200 km west of the country’s capital, Kathmandu. 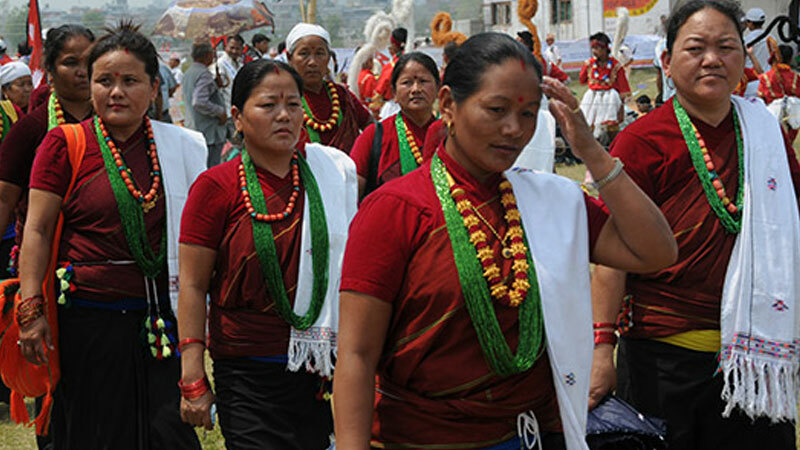 It serves as the headquarters of Kaski District, Gandaki Zone and the Western Development Region. Pokhara is the most popular tourist destination in Nepal. Three out of the ten highest mountains in the world — Dhaulagiri, Annapurna I and Manaslu — are within 30 miles (linear distance) of the city, so that the northern skyline of the city offers a very close view of the Himalayas. Due to its proximity to the Annapurna mountain range, the city is also a base for trekkers undertaking the Annapurna Circuit through the Annapurna Conservation Area region of the Annapurna ranges in the Himalayas. Pokhara is the largest tourist city in the country, home to great Himalayan trails, residence of a large number of British Gurkha soldier. This makes Pokhara the most expensive city in the country, with the Cost of Living Index of 95. Pokhara is a major center for import and distribution of the domestic and imported foreign goods for various districts that are adjacent to Pokhara. 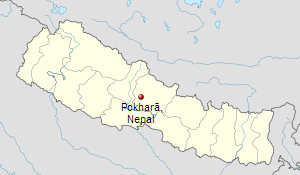 Pokhara is the main entry point for goods going to the Kaski district of Nepal. Pokhara’s population is growing rapidly, as the city has become the immediate choice for those who are leaving Kathmandu because of pollution or congestion factors, and also for Nepalese living abroad for buying lands or houses in Nepal. Motor population in Pokhara is also on the rise. Tourism industry and local businesses of Pokhara seem to have positive effects in developing the nearby towns and villages alike.